Once I traveled in a car, driven by a of a friend of mine, when she passed a huge hole on the rode. We shacked and got seriously scared. Fortunately, we were ok. Unfortunately, the result was a flat tire …two tires actually. I won’t tell you the whole story of how we spend two hours waiting for her boyfriend to come with new tires and change the flat ones. It was a long story. I assume now is the time when you ask yourself the question “Why is she telling me this?” And I’m gonna tell you why. I’m not a driver and I don’t have car, so I don’t know much about tires. I only know you should have a pair of winter and a pair of summer tires and change them twice a year. But have you ever wondered what happens to the old or flat tires? “They go to the trash, that’s what”, you’ll answer. And I’ll agree. Is this environmental friendly? No, of course. You agree, right? Tires are built to handle extreme weather conditions, so they don’t biodegrade. Chemicals used to manufacture tires are extremely flammable. A scrap tire on the ground can hold water and creates a perfect “home” for pests who can carry diseases. The good news is that 80% of the scrap tires get recycled. 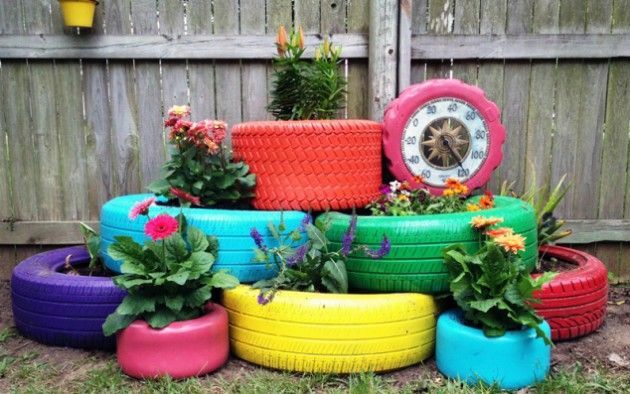 Put a few tires in your garden or yard and plant some flowers in them. You can color the tires in different colors and make a nice rainbow in your garden. Your neighbors will become very jealous when spring comes, I assure you. 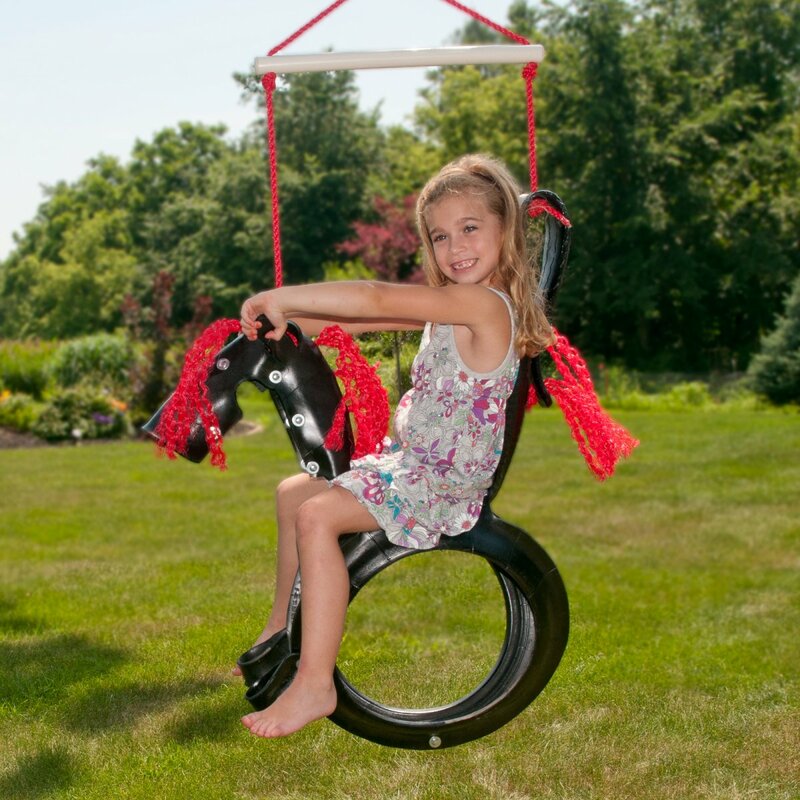 You can make a wonderful swing for your kid with an old tire. All you need is a rope and a place to hang it. 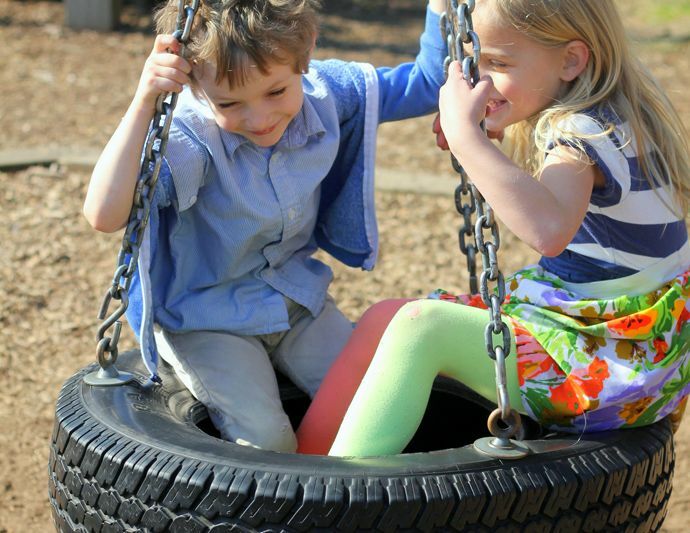 Be careful!A tire swing is only proper for little kids – max 5-6 years old. It could be dangerous for older ones. You know the gumboots, right? Nowadays people where them not only while working in the garden, but also everywhere else. They’re perfect for rainy weather and they’ve become a fashion item too. To be honest, I’m not sure if I could make myself a pair of shoes from a tire, so if you manage to do this, please sent me a guide with pictures! 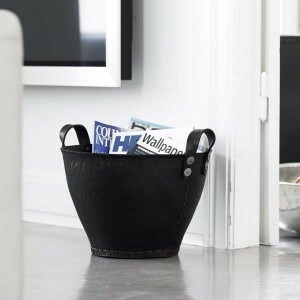 Chair from an old tire? Yes, believe it or not, it’s possible. And I’ll prove you. I found a video in YouTube showing step by step how to make a comfortable chair from a tire. I’ve tried it and it works. Now I have this exclusively cheap and unconventional chair on my terrasse. I plan to do a few more for the garden. I always run out of chairs when I invite more than three friends. If you like my bids, like and share your friends this post, please! Thanks! P.S. Don’t forget to tell me if you manage to do shoes from old tires, right? Christmas Dilemma: Real Or Plastic Tree? Why Not DIY?